The Republicans’ razor-thin margin for driving their sweeping tax package through the Senate was thrown into jeopardy Thursday when GOP Sen. Marco Rubio declared he will vote against it unless negotiators expand the tax credit that low-income Americans can claim for their children. Senate Republicans could still pass the package without Rubio’s vote, but they would be cutting it extremely close. An original version was approved by only 51-49 — with Rubio’s support. The co-sponsor of Rubio’s proposed change, Republican Sen. Mike Lee of Utah, is undecided on the overall bill and pushing to make the credit as generous as possible, said Lee spokesman Conn Carroll. 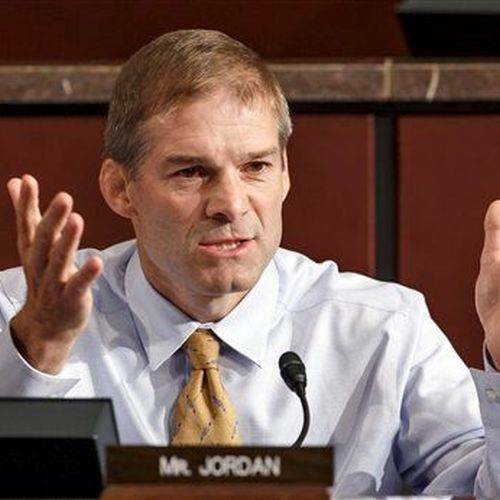 WASHINGTON — Conservatives in the House Freedom Caucus said Thursday they support a sweeping tax package speeding toward votes in Congress next week, giving GOP leaders a boost from a key faction as they work to deliver a major legislative victory to President Donald Trump. The Freedom Caucus is a key constituency for House GOP leaders because, with more than 30 members, a united caucus could kill any bill that lacks support from Democrats. Congressional Democrats, who were excluded from crafting the tax package, have been united against it. House and Senate Republican leaders forged an agreement Wednesday on the most sweeping overhaul of the nation’s tax laws in more than 30 years. The package would give generous tax cuts to corporations and the wealthiest Americans, and more modest tax cuts to low- and middle-income families. The agreement also calls for scrapping a major tax requirement of the “Obamacare” health law, a step toward the ultimate GOP goal of unraveling the law. “The results are going to be what sells this bill, not the confusion before it passes,” Ryan added. The legislation, still being finalized, would cut the top tax rate for the wealthiest earners — Trump among them — from 39.6 percent to 37 percent, slash the corporate income tax rate from 35 percent to 21 percent and allow homeowners to deduct interest only on the first $750,000 of a new mortgage. Details of the agreement were described by Republican senators and congressional aides. The aides spoke on condition of anonymity because they weren’t authorized to publicly discuss private negotiations. Democrats have assailed it as unfairly tilted in favor of business and the wealthy. Once the plan is signed into law, workers could start seeing changes in the amount of taxes withheld from their paychecks as early as February, according to the IRS. However, taxpayers won’t file their 2018 returns until the following year.